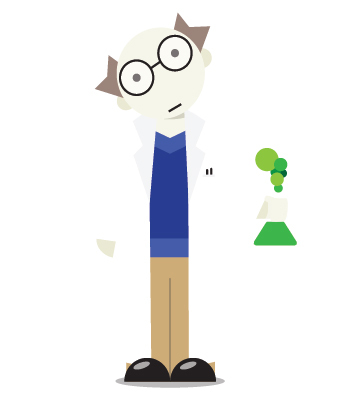 The nicest mad scientist you will ever meet, truly out to help the world with his knowledge and inventions. Things always seem to go sidways, and he’s left looking like the bad guy. Once during this turn you may shuffle your hand into the deck and draw that many new cards. Racers cannot share spaces, if they would move to next available space. I personally think we hit it out of the park on this one. The abilities are useful to both beginners and experts, useful at any stage in the game, and it feels aaaaamazing, denying an opponent a case only to collect it the very next turn thanks to ‘awkward encounters’.